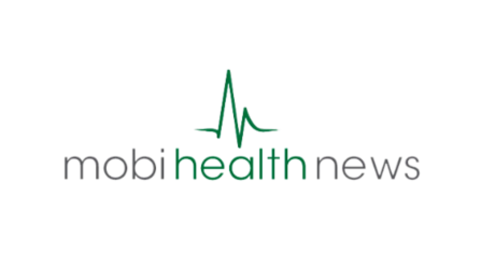 NEW HAVEN, CT, March 1, 2016 - PatientWisdom, Inc., a digital health company that improves health and care by listening to patients, providers, and community members – individually and at scale – today announced that the Healthcare Transformation Lab at Massachusetts General Hospital (MGH) signed an agreement to implement the PatientWisdom platform, with an initial focus on cardiac care. 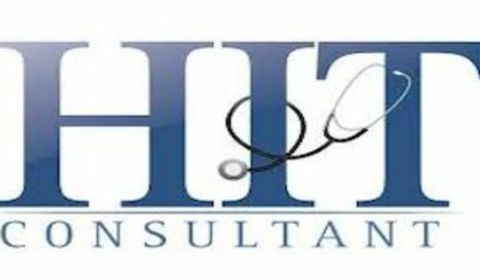 The Healthcare Transformation Lab, founded by Eric Isselbacher, MD MHCDS who is also its current director, became an early adopter of PatientWisdom with the goals of maximizing patient engagement, improving the intake process, and helping cardiovascular specialists do better without taking longer. PatientWisdom meets these needs by asking patients to share stories about themselves, their health and their care, and distilling these perspectives into an at-a-glance “inSIGHT summary” that can be viewed by every member of the care team. 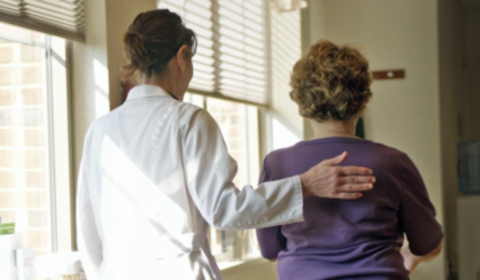 At the encounter level and in aggregate, PatientWisdom captures and reports meaningful, actionable insights to optimize clinical, operational, and strategic decisions. 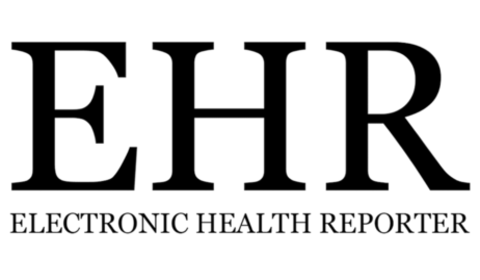 As MGH is in the midst of transitioning to a new Electronic Health Record (EHR) system, the Healthcare Transformation Lab will work with PatientWisdom to co-develop a stand-alone package that includes a streamlined process for inviting patients to use its platform, delivering electronic appointment reminders, digitizing intake questionnaires, and allowing physicians and other members of the care team to view the inSIGHT summary. 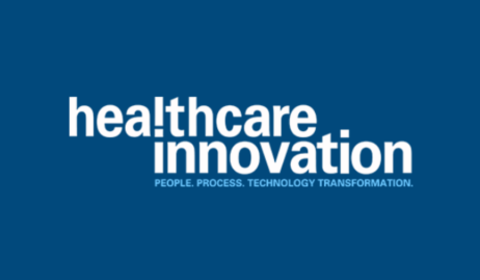 The Healthcare Transformation Lab’s mission is to improve the experience and value of healthcare through collaborative innovation. 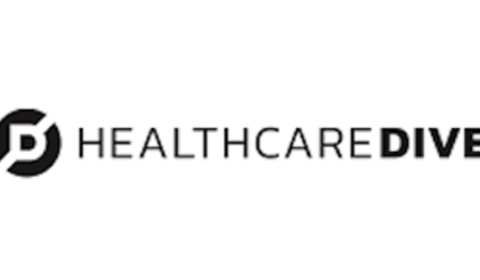 Located in Boston – a hub of leading teaching hospitals, academia, technology, and start-ups – the Healthcare Transformation Lab sits within the Massachusetts General Hospital and works to connect, inspire, and support passionate people from diverse backgrounds as they collaborate on ways to improve healthcare. Massachusetts General Hospital, founded in 1811, is the original and largest teaching hospital of Harvard Medical School. PatientWisdom, Inc. offers digital platforms that improve health and care by listening – individually and at scale. 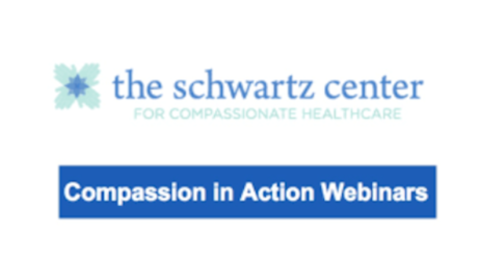 The company is based in New Haven, CT and currently focuses on making it easy to understand what matters to patients ahead of clinical encounters to improve patient and provider experience (PatientWisdom). 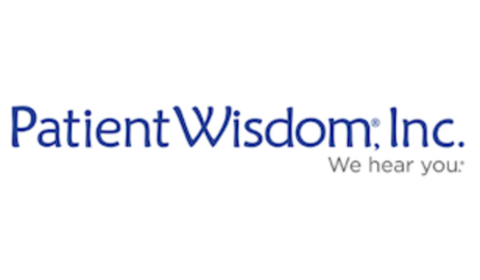 It is developing additional platforms to obtain real-time, real-world insights from clinicians and staff to enhance engagement, reduce burnout and streamline care (ProviderWisdom); and produce a deep view of the community to enable clear lines-of-sight for developing and connecting programs that people will use (CommunityWisdom). In 2017, the company was named Venture of the Year at the CT Entrepreneur Awards and Froedtert & the Medical College of Wisconsin earned the Vizient Clinical Innovation Award for its approach to implementing the PatientWisdom digital platform.